Your body absorbs almost everything you put on it: the good and the bad. Here’s why that matters. We are exposed to more than 200 synthetic chemicals every single day. These toxins are absorbed into our bodies through the air we breathe, the food we eat, the pharmaceutical medicine we take as well as the deodorants, lotions and other personal care products we put on our largest organ – our skin. Over time, these chemicals build up and negatively impact your health, allowing illness and stress to take hold. So what if you want to avoid synthetic ingredients? Seems easy enough...or is it? What does it really mean when a product label says ‘natural’, and are all natural products created equal? 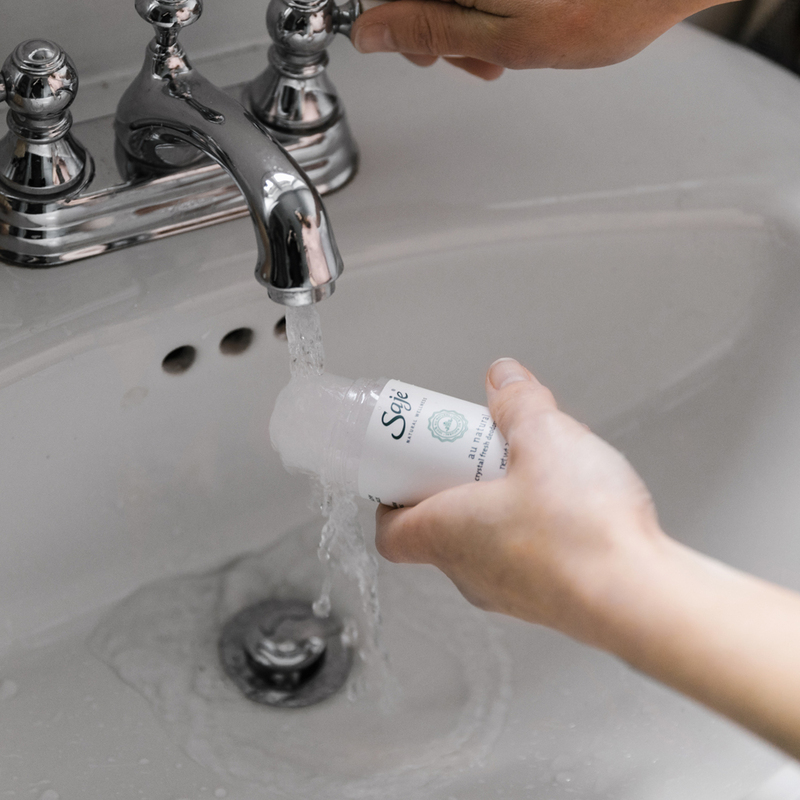 We’re here to help you make informed choices that support your wellness, including non-toxic options for your deodorants, skin care, body care and more. It’s the unfortunate reality that many personal-care products are still made up of dozens of synthetic chemicals and toxins – even products that say ‘natural’ on the label. In both Canada and the US, sometimes only a small percentage of ingredients in a product are natural, even when ‘natural’ appears on the label. The rest of your cleanser, lotion, deodorant or other personal care product can be made of not-so-natural, toxic ingredients. What this means is: the word ‘natural’ is hard to trust, since it can hold a very different meanings. It can be difficult to make educated choices about your health and well being when you’re unsure what’s in your product in the first place. That’s why when we say 100% natural, we mean it. Every single ingredient in every single product is from a true, natural source: no exceptions. Synthetic ingredients started showing up only a few generations ago, and haven’t been subject to much regulation or testing. In fact, we’re learning more every day about the detrimental effects that are showing up in our bodies as a result of exposure, consumption and absorption of toxins in our everyday products. Many studies have shown a link between synthetic toxins and hormone disruption, fertility issues and even cancer. So, if natural products are an option, why would you put chemicals on your body, or in your air? When you choose 100% natural, you can breathe easy and live freely knowing you’ve taken steps to avoiding serious health issues now, and in your future. How do synthetics affect us? The truth is, no one knows all the ways synthetic chemicals could be harming us. There are a number of factors that relate to how substances enter the body, and various ways that chemicals interact with each other. 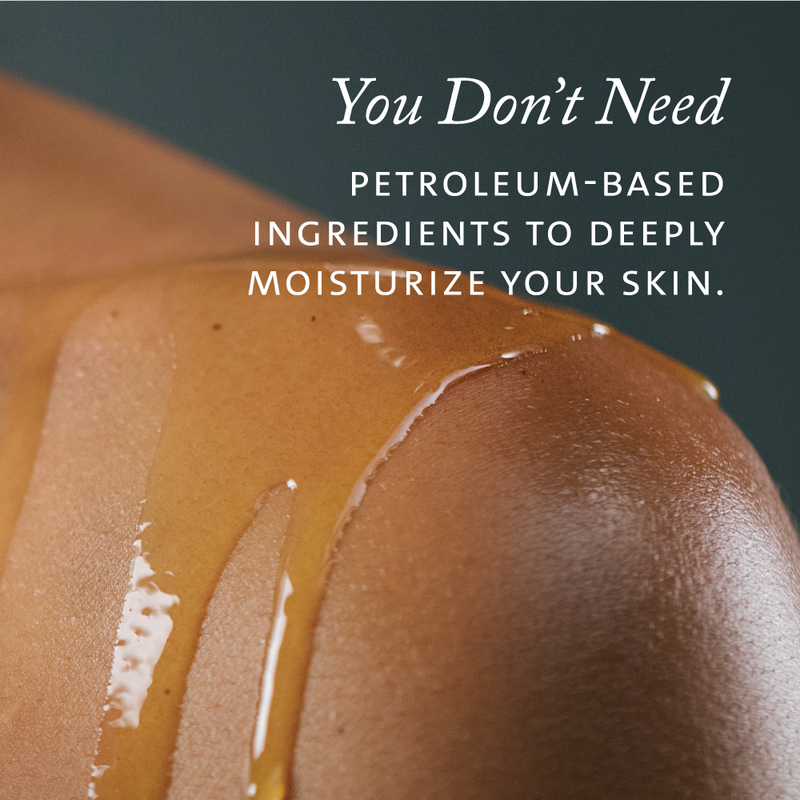 Your whole body can be affected by ingredients entering your bloodstream through your skin and through your olfactory system -- not just your skin and your nose. 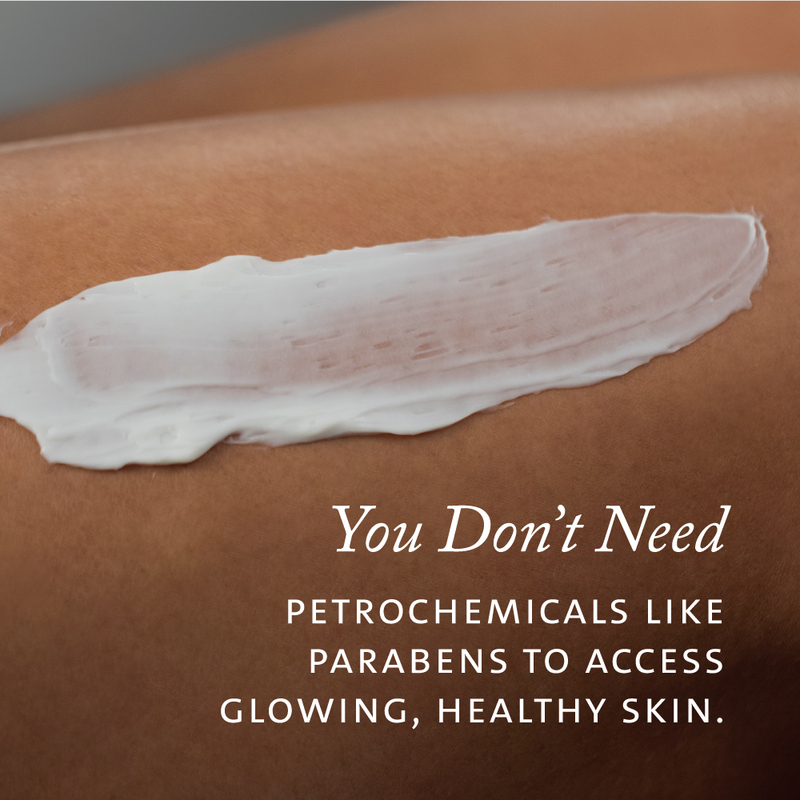 For example, not only can moisturizers with petroleum-based ingredients like parabens enter your body through your skin, the longer-term effects of those ingredients have been linked to cancer. With natural products, the full-body effect of ingredients is beneficial. Natural remedies like our essential oil blends move to your body’s specific area of need to help you recover. Synthetics may work quickly to fix our ailments, but they also stay in the body and can lead to all kinds of long-term effects. We stand by our promise to always deliver 100% natural, plant-based blends to our community. We want to help your body recover from the harmful effects of our environment and synthetic stressors, while at the same time addressing a wide variety of health concerns we all face. Headaches, stress, allergies, colds and more can be remedied with the plants that grow on our very own planet, Earth, without the negative effects of synthetic toxins. What we know for sure is that knowledge is powerful, and so is nature. Natural products have come a long way in the last few decades – and so have the claims that support their benefits. With so much information out there, making the transition to natural can seem overwhelming and confusing, but it doesn’t need to. We’re here to keep it simple and help you get started.